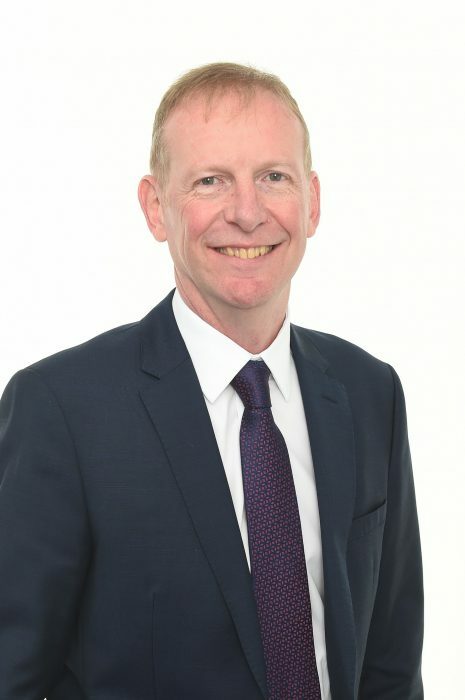 Professional: Keith joined the firm as a partner in March 2018 and is responsible for a mixed portfolio in and around the Merseyside area. He also has office responsibilities for our Southport office and will play a lead role in managing and growing the team. Keith is a specialist in accountancy, audit and tax services and has worked in the accountancy field for 26 years. Personal: When not at the office, Keith enjoys spending his time playing golf at his local golf club. He also enjoys to spend his leisurely time with his family.